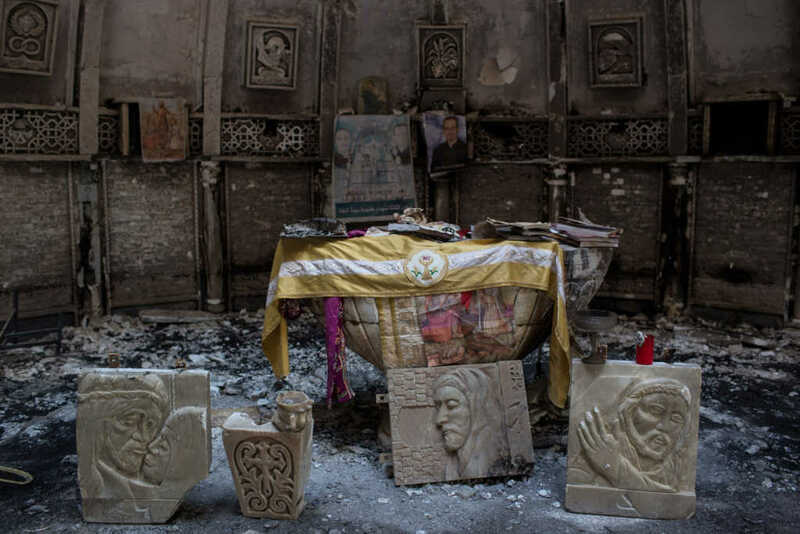 Congress has passed a bill which will ensure that adequate assistance is provided to Christians who have been mistreated by ISIS militants. The Iraq and Syria Genocide Emergency Relief and Accountability Act (HR 390) will provide financial assistance to Yazidis and others who have been persecuted by the Islamic State during its occupation of Iraq. It will also seek to assist in the prosecution of the perpetrators, who have displaced, raped and killed thousands of religious minority members between 2014-2017. The bill was first introduced by House Representative Chris Smith of New Jersey in 2016, but was more recently re-introduced with the help of Democratic cosponsor Rep. Anna Eshoo of California in 2017. The bill will now be passed to President Trump for signing. Once that is done, funds will be released to help organizations working on the ground with Christians and Yazidis. As part of the criteria laid out in the bill, evidence will also be “collected and preserved” for use in future prosecutions of ISIS militants. The brutal subjugation of the Yazidi population at the hands of ISIS led to thousands of deaths and forced around half a million to flee the country.